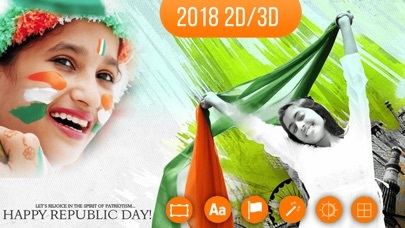 Republic Photo Frames 2018 is the latest Photo Frames. 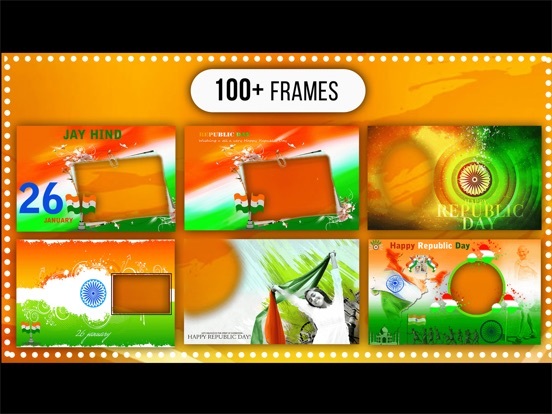 Republic Photo Frames has variety of Republic Frames. 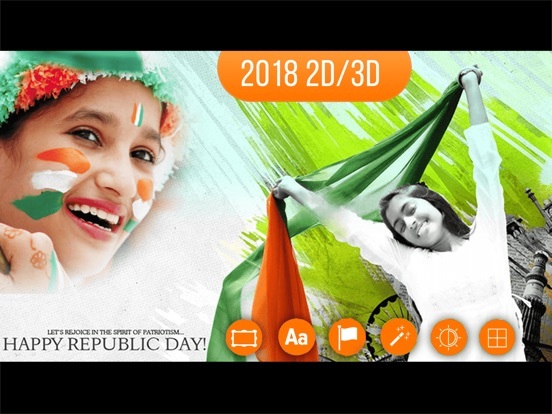 - Share your photo with social media like Facebook, Instagram, Whatsapp etc. - You can add text on frames with different styles and colors. 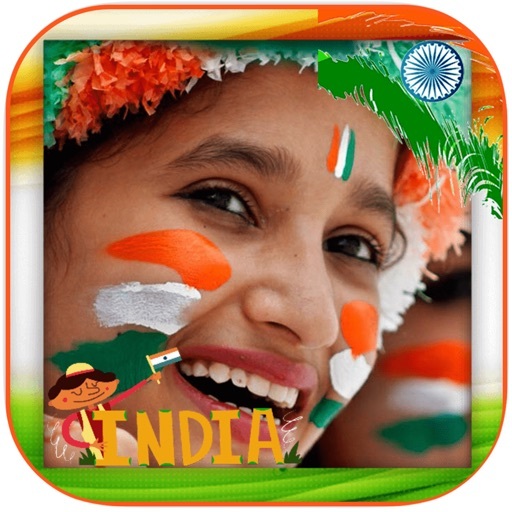 - Use classic collection of smiley and stickers to make your pic wonderful. 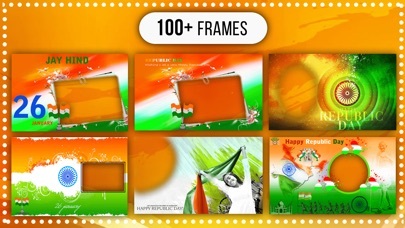 Republic Photo Frames is completely free download. Don't Forget To Write Review.